Travel with your Pet to Nashville! We want to help you bring your cat or dog on vacation to Nashville! Nashville is a great place to bring a doggie! Check out the lovely parks in Nashville to go to with your doggie - and all the huge national parks just outside of Nashville. And then there are the Smokies, if you want to do a daytrip! Don't miss the dog parks map! Now get inspired on our fun activities page in in Nashville for YOU! So… check out the doggy day care page so you can get out on your own some too! 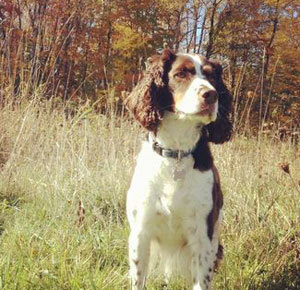 There is also a page on pet friendly by owner vacation rentals. New! wheelchair accessible by owner rentals. Pet friendly by owner vacation homes are such a great option for travelers with pets – beautiful homes with yards and space are a lot more comfortable than a hotel room. 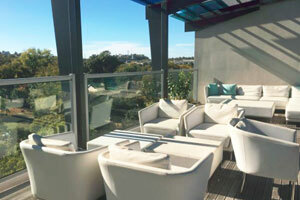 Want to do a search for a by owner vacation rental yourself? Try Vrbo/Homeaway- filtered for Nashville and pet friendly - just select your dates and how many people you need to sleep! Some pet friendly hotels even have pet sitting services, but there are many boarding facilities or pet sitters. 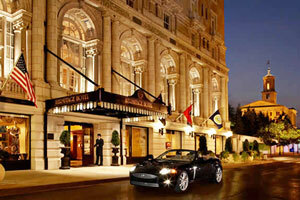 Pet Friendly Hotels in Nashville!! See our selection! Pet Friendly Hotels in Nashville! This hotel is ranked #1 of all downtown Nashville hotels on TripAdvisor, AND is Tennessee’s only Forbes Five Star and AAA Five Diamond Hotel. Stay here for some good-old fashioned Southern hospitality! Check out their gorgeous blog here! and more pet friendly hotels in Nashville! Type "Nashville, TN" and your dates! Best Western recognizes the ever growing needs for pet friendly accommodations. "We strive to offer our guests and their furry friends a comfortable stay and have done our best to ensure consistency at all of our pet friendly properties. There may be a maximum $20 per day charge for each room with a pet or multiple pets or a maximum per week charge of $100. A refundable damage deposit of up to $50 per stay may be required of all guests with a pet." 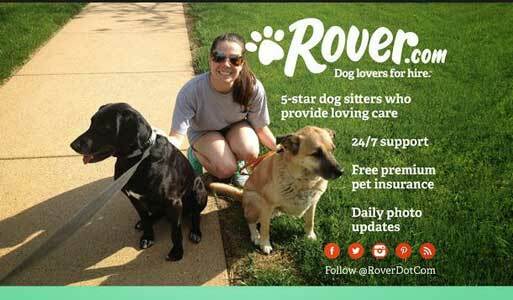 Pet Friendly By Owner Rentals in Nashville! See our selection! Perfect Midtown Music Row 1BDR 8th Floor Condo Footsteps from Centennial Park! Pet Friendly By Owner Vacation Rentals in Nashville! 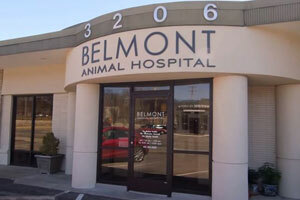 and more pet friendly by owner rentals in Nashville! 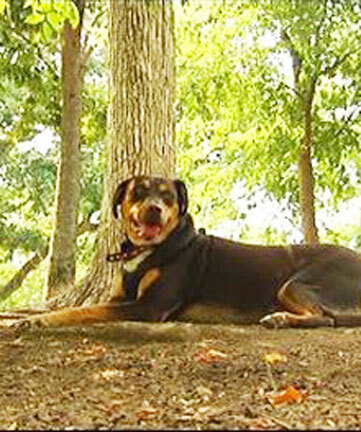 Pet Friendly Dog Parks in Nashville! See our selection! This park features a small dog park as well as sunken garden, volleyball courts, exercise trail and more! There are even small and large dog areas. 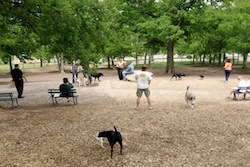 and more dog parks in Nashville! Pet Friendly Restaurants in Nashville! See our selection! Dog Friendly Restaurants in Nashville! 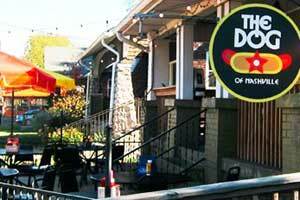 Looking for the best hot dogs in Nashville? Look no further than The Dog of Nashville! Personally, we like the "Diet Starts Tomorrow" Dog! and more dog parket friendly restaurants in Nashville! Pet Day Care in Nashville!! See our selection! Pet Day Care in Nashville! Miss Kitty's Daycare is open from 7:00 AM until 7:00 PM Monday through Friday. Daycare charges are for a full day regardless of when you drop off or pick up your pet. Our daycare nanny spends the day with the pets. The nanny's sole job is to keep the guests happy and entertained. 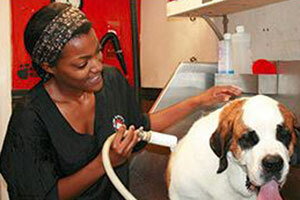 and more pet daycare facilities in Nashville! Vets in Nashville! See our selection! and more vets in Nashville! Having Fun in Nashville!! See our selection! and more fun things to do in Nashville! Don't let your dog drink from streams. Don't let your dog drink from streams. The best thing to get if your dog is larger is a doggy-backpack so they can carry their own supplies. Even fast-flowing streams are likely to be infested with a protozoa called Giardia, which can wreak havoc with dogs' intestines. and more tips about traveling with pets to Nashville! Spend some time on our videos page, which shows videos of pet travelers having a great time in Nashville. Our travel store can help outfit with the latest great products for your travels. Please take a look at our blog, and other cities we have done research on on our main map! Have a question? Post it! We will answer, and invite others to do so as well. This is a community! And thankyou for coming to our site! This is the www.petfriendlynashville.com page of the www.petfriendlynorthamerica.com global website.